Lottie Hulse, a Year 9 student from St Hilda’s CofE High School, is the second recipient of the dot-art Scholarship, giving her a years membership to dot-art’s network, allowing her to showcase and sell her work alongside professional artists; after being named Overall Winner (secondary) in the second dot-art Schools Competition in May 2014. Her winning piece of work, Heat, can be seen below. The dot-art Schools programme is an annual, interactive, online, inter-school art competition, launched in 2012 and culminating in an end of year exhibition for the top students in each participating school. The winners of the 2014 dot-art Schools Competition were announced at a prize-giving ceremony at the Walker Art Gallery in Liverpool on 16th May 2014, where as well as the overall winners, the top three students from each of the participating schools were all presented with a certificate by the Lord Mayor, Councillor Gary Millar.  You can find out more about dot-art Schools at schools.dot-art.com.